Be The First to Review the United Airlines Rock 'N' Roll Chengdu! 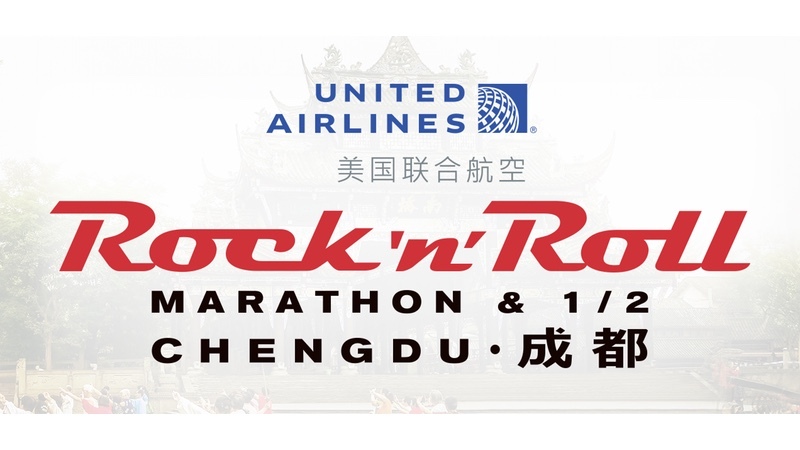 The United Airlines Rock 'N' Roll Chengdu is a Running race in Chengdu, consisting of a Half Marathon, 10K, 5K. Rock with us in Chengdu, China! Chengdu, the capital of China's southwestern Sichuan province, is known for its cuisine, the giant pandas and it's eclectic cityscape.